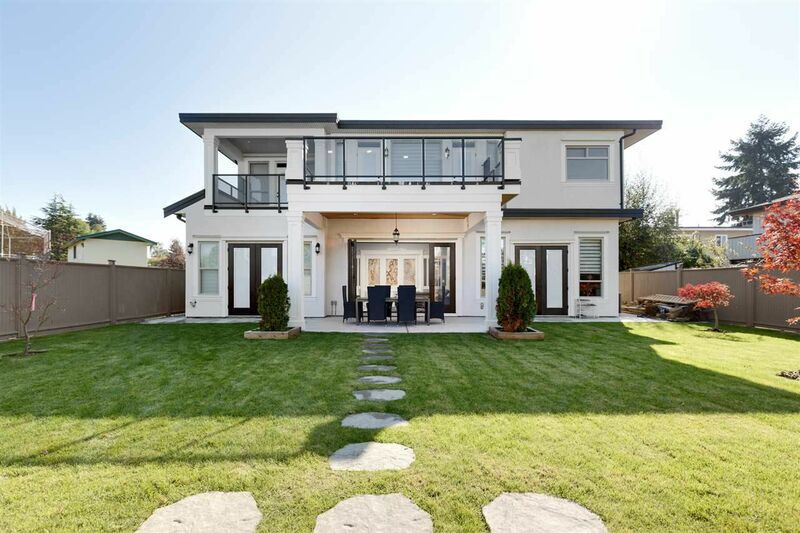 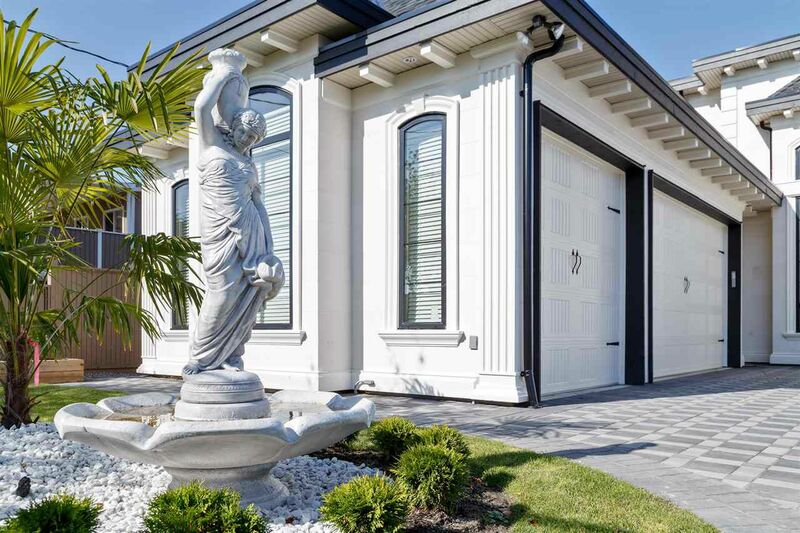 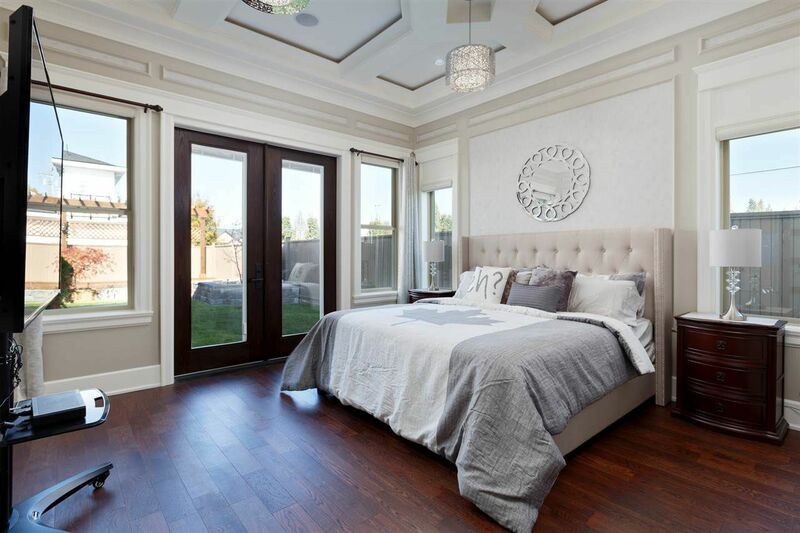 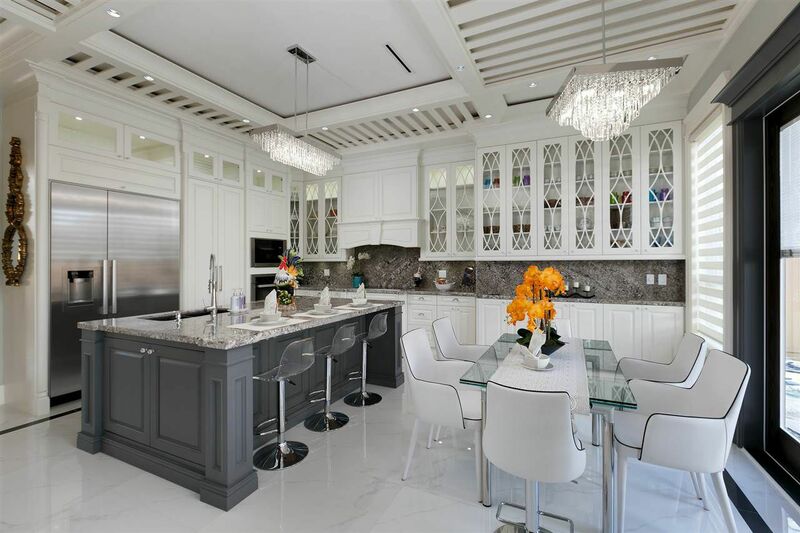 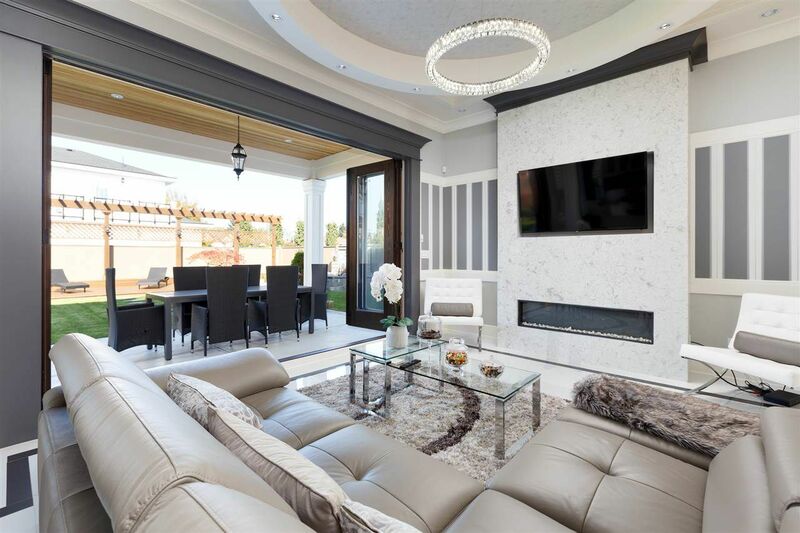 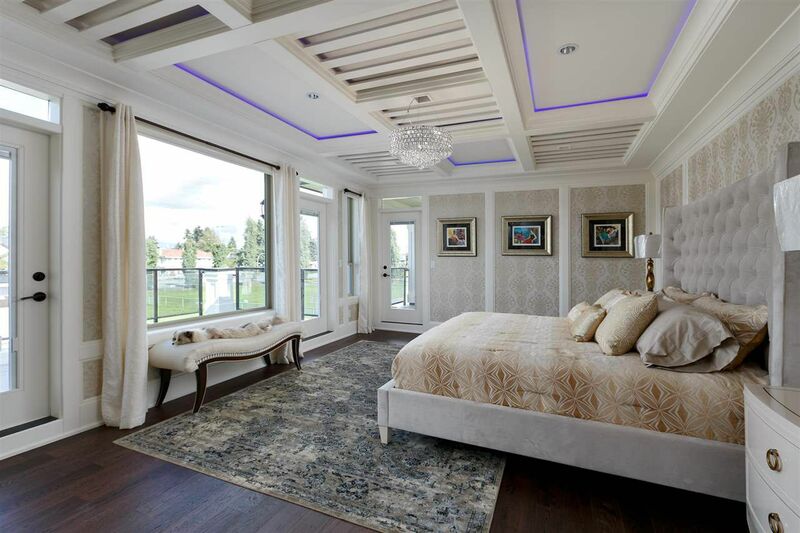 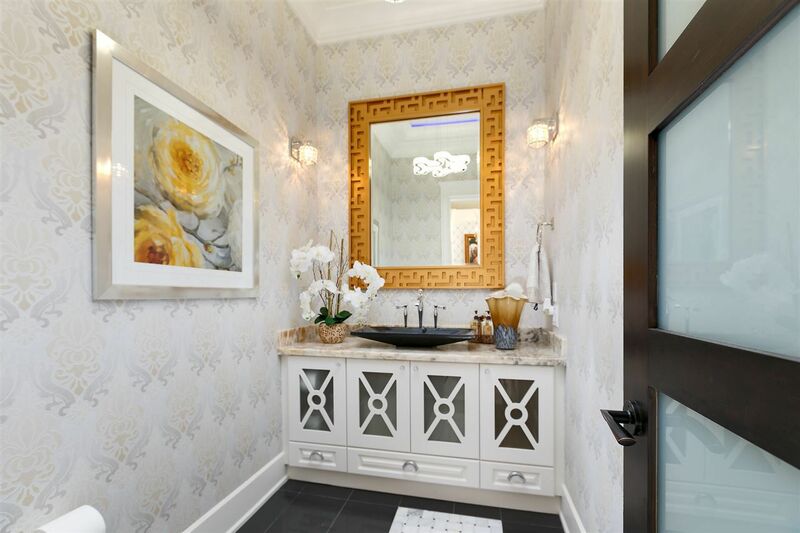 A magnificent custom built luxury home by renowned Praise Design and Construction Inc, situated on a large 9112 sf lot (south-north facing) in popular Riverdale. 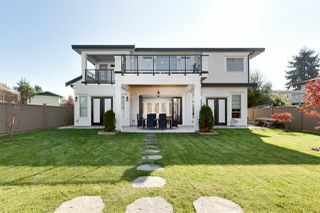 This Exceptional residence is elegantly designed with an impressive range of features and quality built with meticulous attention to details. 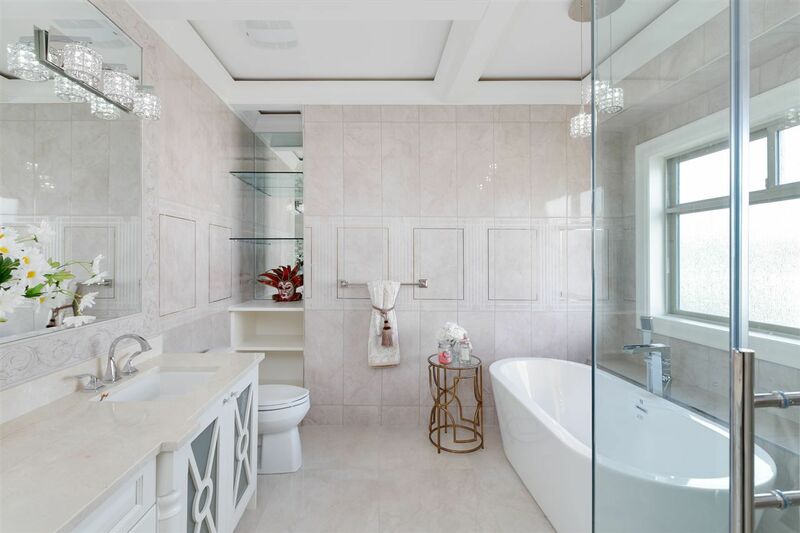 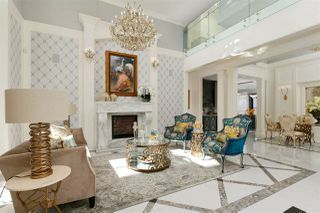 Offering Gibbons VLA Park View, this 2 level 3980 sf, 5 bedrms (2 executive master suites) + 5.5 bathrms, 11 feet ceiling on main. 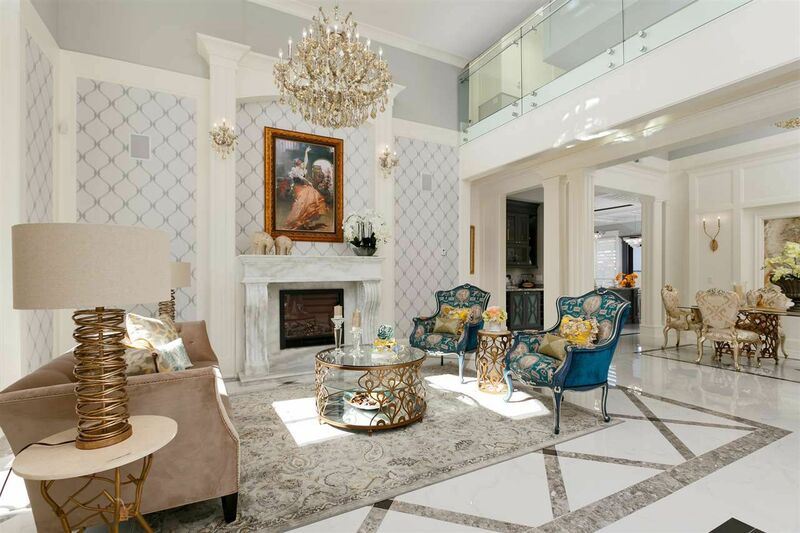 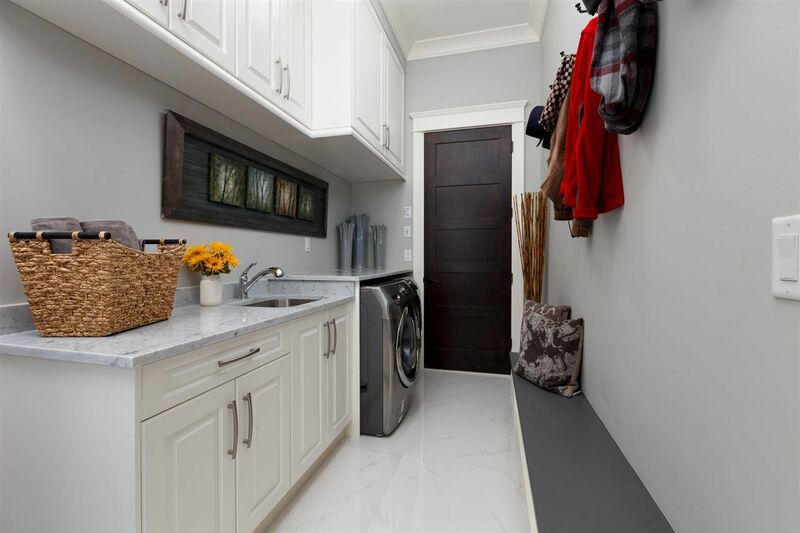 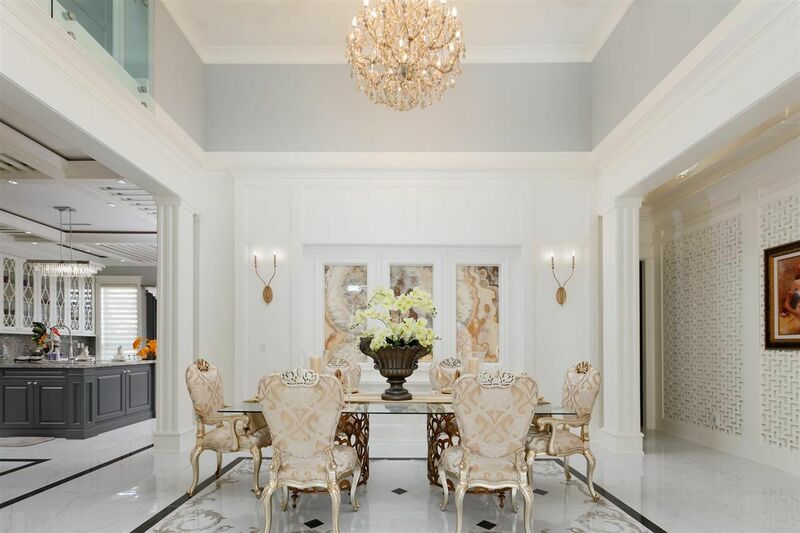 Top of the line appliances, fully loaded luxury theatre, grand bar, tons of moulding décor, tasteful garden with matured plants….. too many to list here. 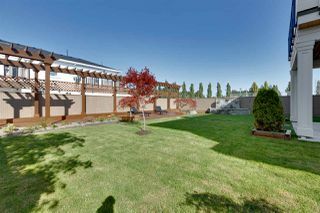 A MUST SEE -- Make it yours, CALL NOW TO VIEW!